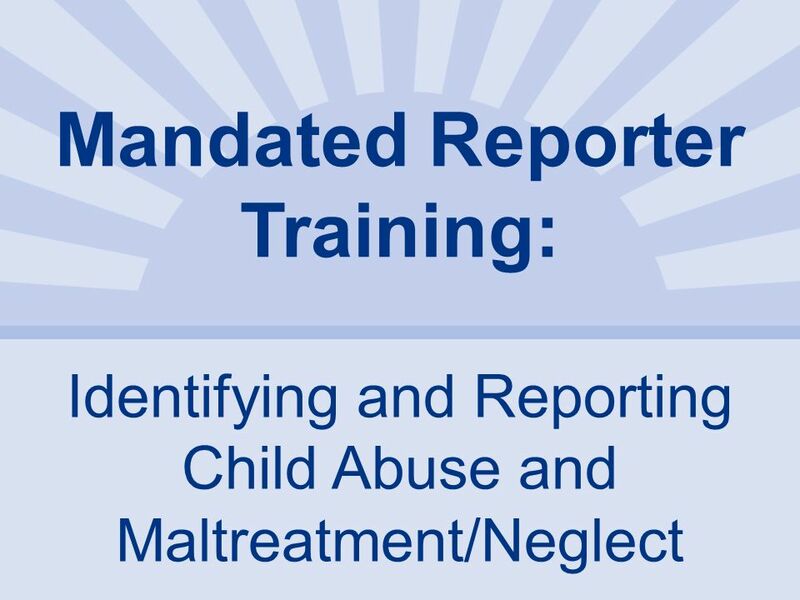 This course is offered through a certified Mandated Reporter Trainer to fulfill your certification for Child Abuse and Neglect/Maltreatment Identification. This course follows guidelines through New York State to provide adequate education and training for this topic to fulfill certain requirements. The fee for the course is $25.00 and needs to be paid prior to the class to receive certification. This is a non-refundable certification fee. 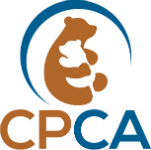 The Center for the Prevention of child abuse will hold your certificate of completion if you were to ever need a copy. This is a 2 hour course. Registration begins at 4:45 and all material needed will be provided for you.